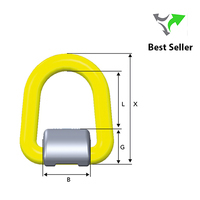 Lifting equipment is designed for lifting and lowering a load. 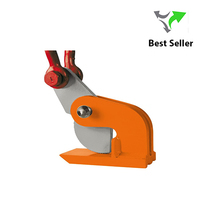 However, in most cases lifting accessories are required during the lift such as attachments to support, fix or anchor the equipment. 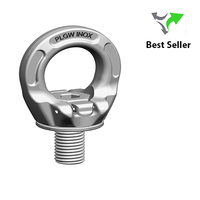 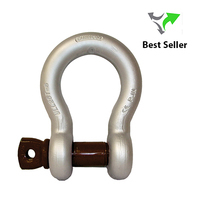 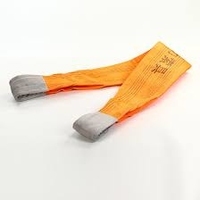 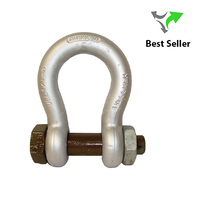 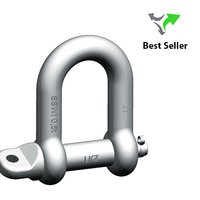 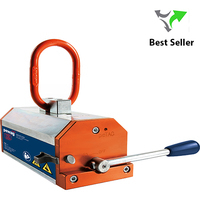 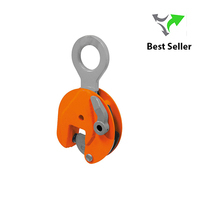 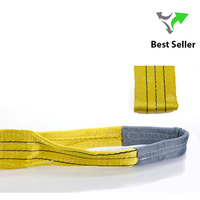 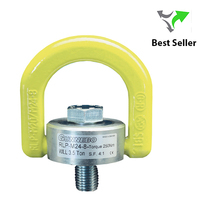 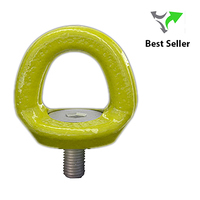 There is a huge array of lifting accessories on the market today from lifting magnets and clamps to web slings, shackles and spreader beams; each accessory has its own unique features and benefits.